Can Travel Keep You Young? 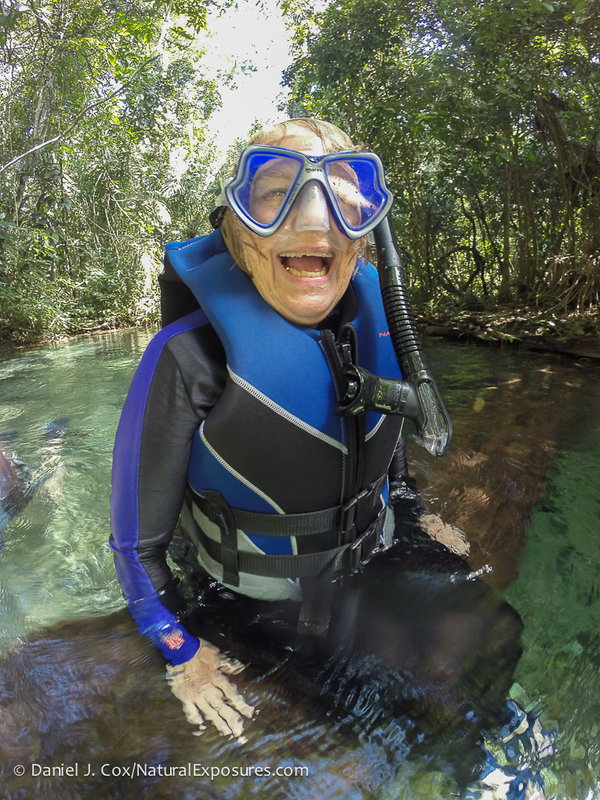 | Natural Exposures, Inc.
Can Travel Keep You Young? 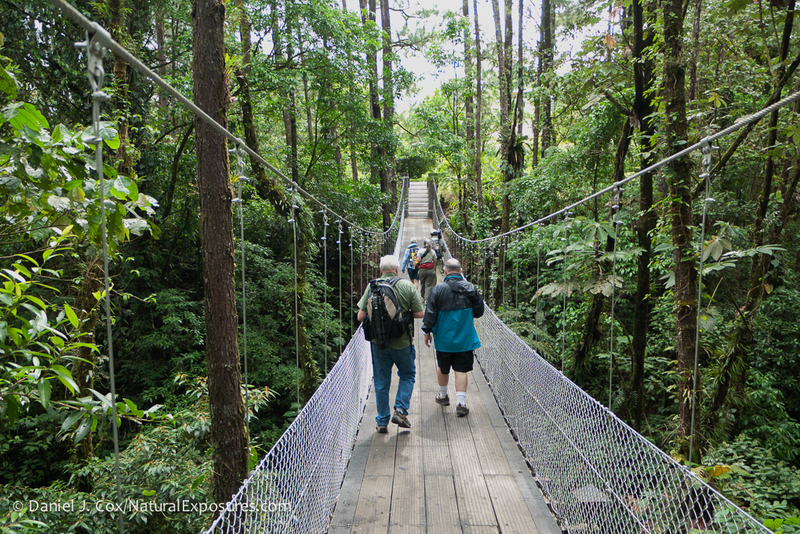 The Natural Exposures 2011 Costa Rica group enjoying the benefits of travel. Travel can be stressful, think flight delays, expense, figuring out how to function in a different culture. But it turns out that travel can also keep you young, decrease cardiac issues, and help your brain grow and become healthier. Freddy having fun on our swim down the gin clear water of the Salobra River. Brazil. When you expose the brain to new situations and environments, as you do while traveling, it grows and makes new connections. If cognitive development and brain growth isn’t enough (we could all use that, right?) studies show that travel has physical and social benefits that lead to a healthier aging process, according to the US Travel Association. Sounds like a good excuse to take a trip, doesn’t it?